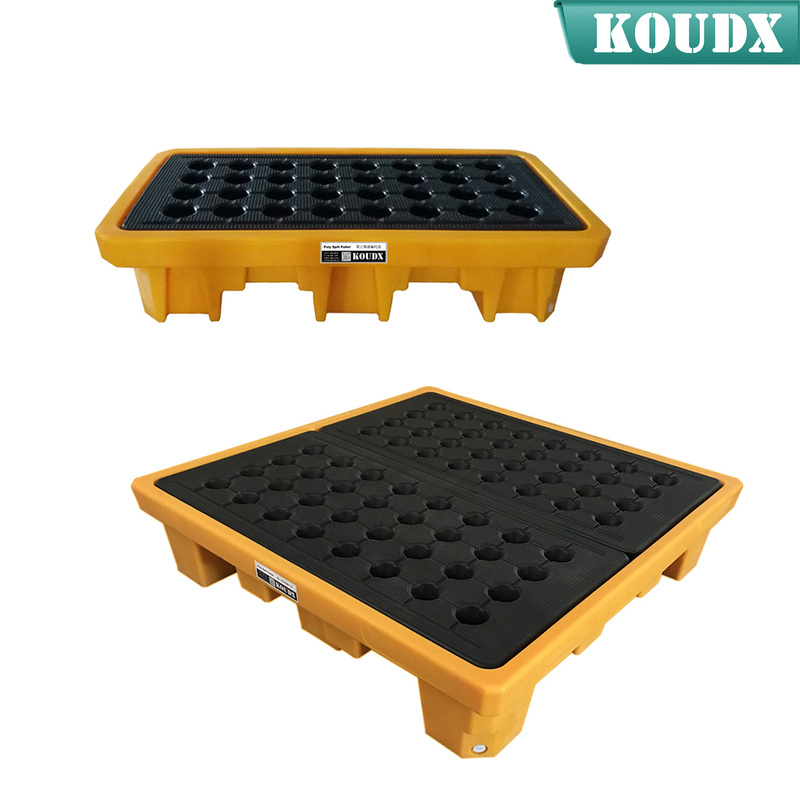 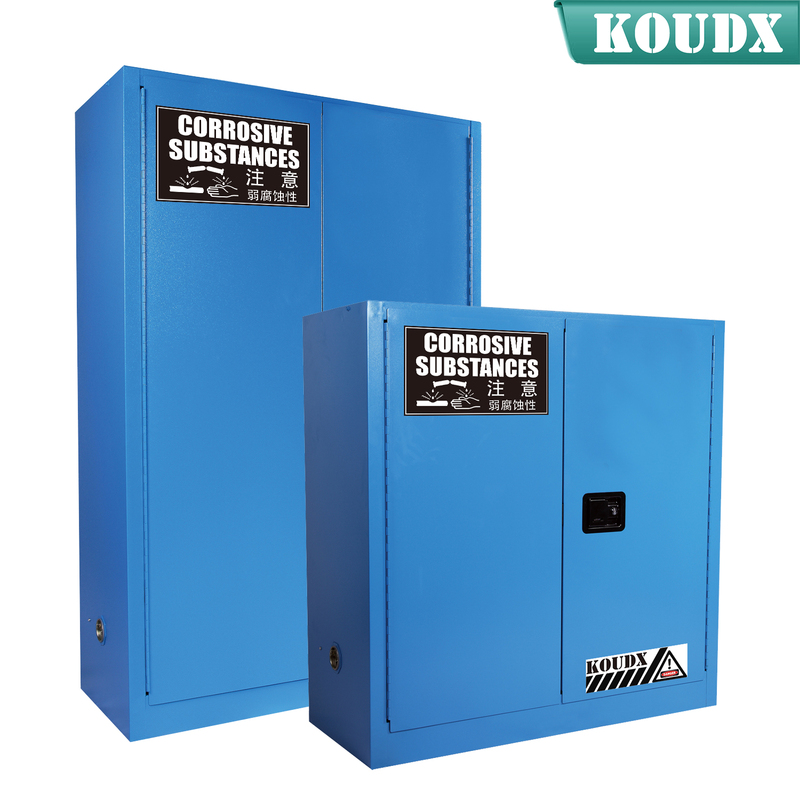 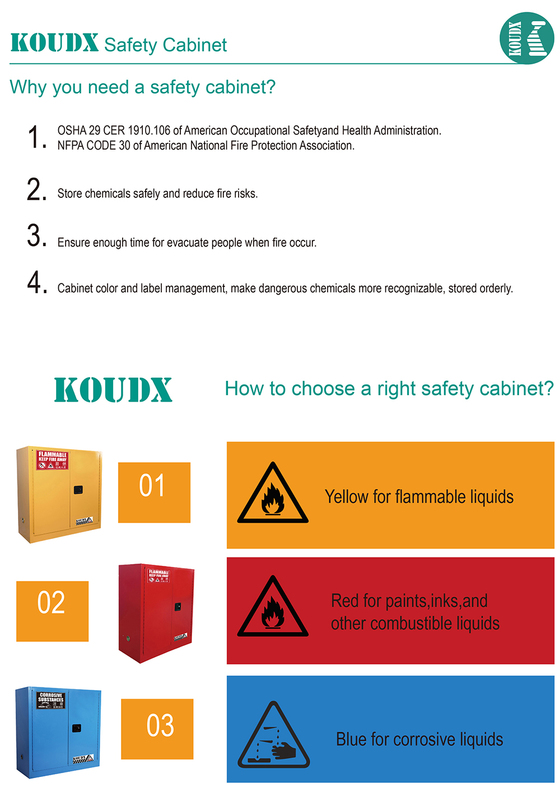 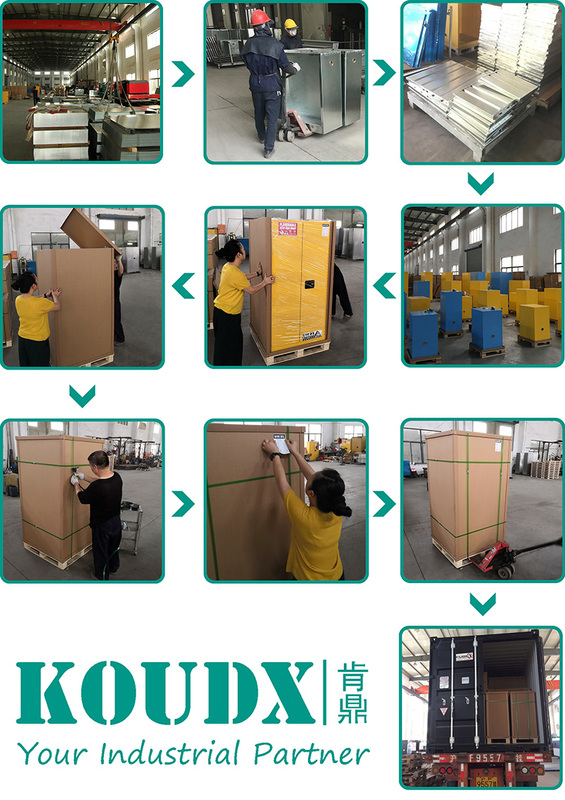 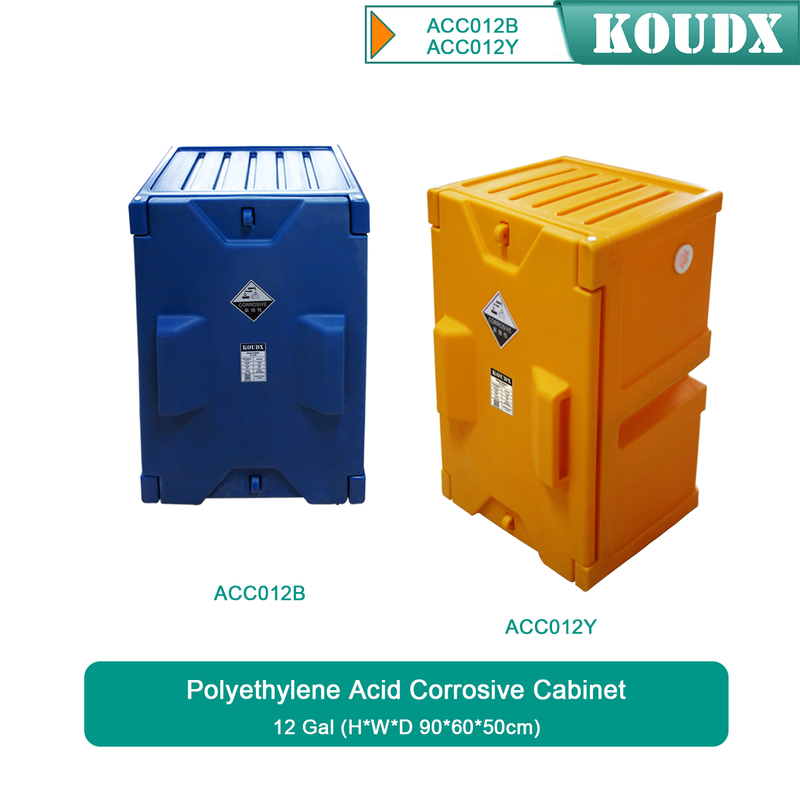 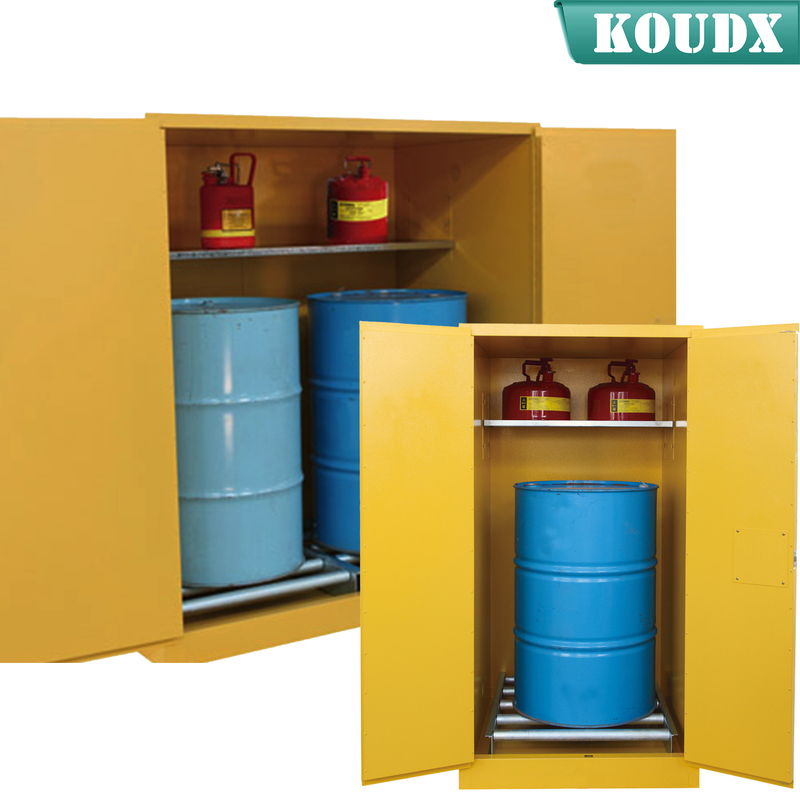 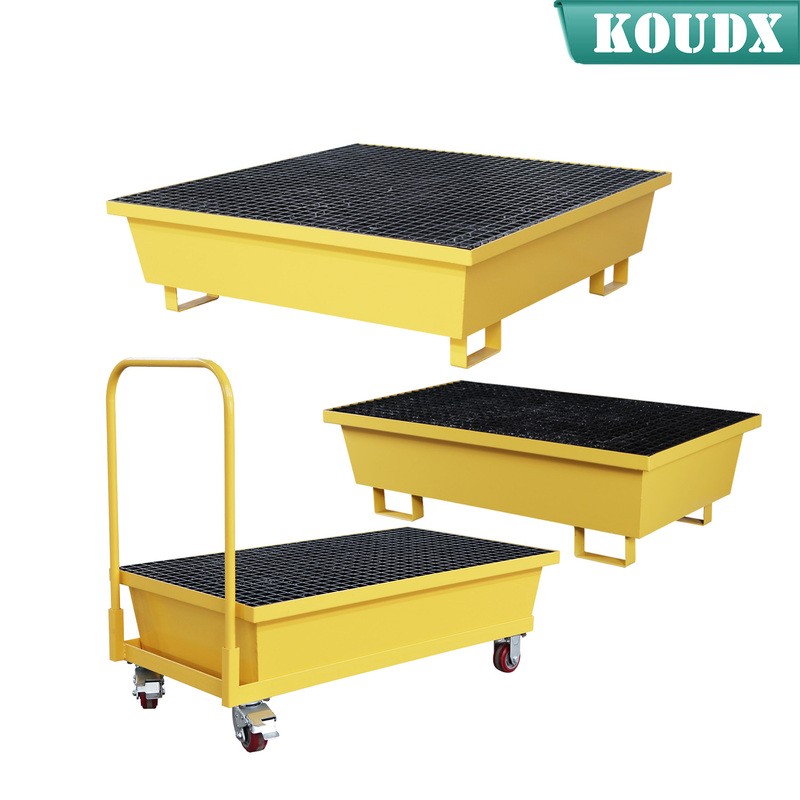 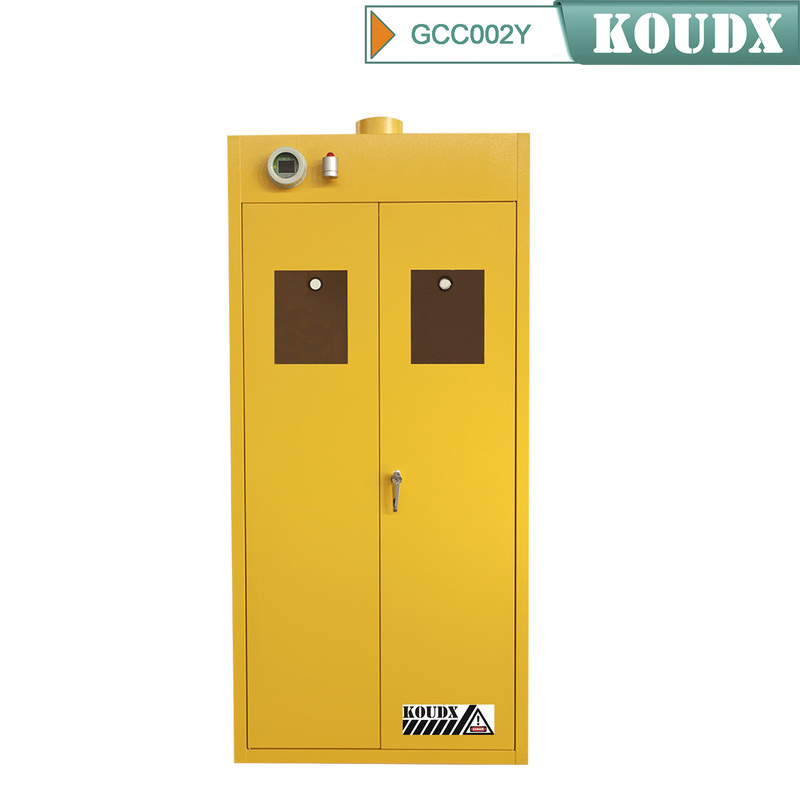 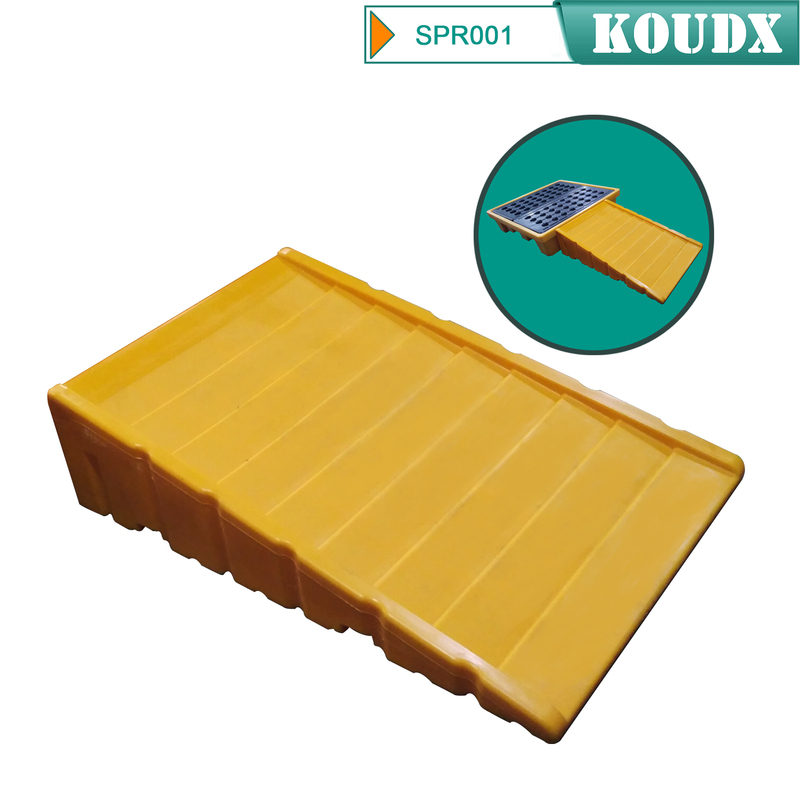 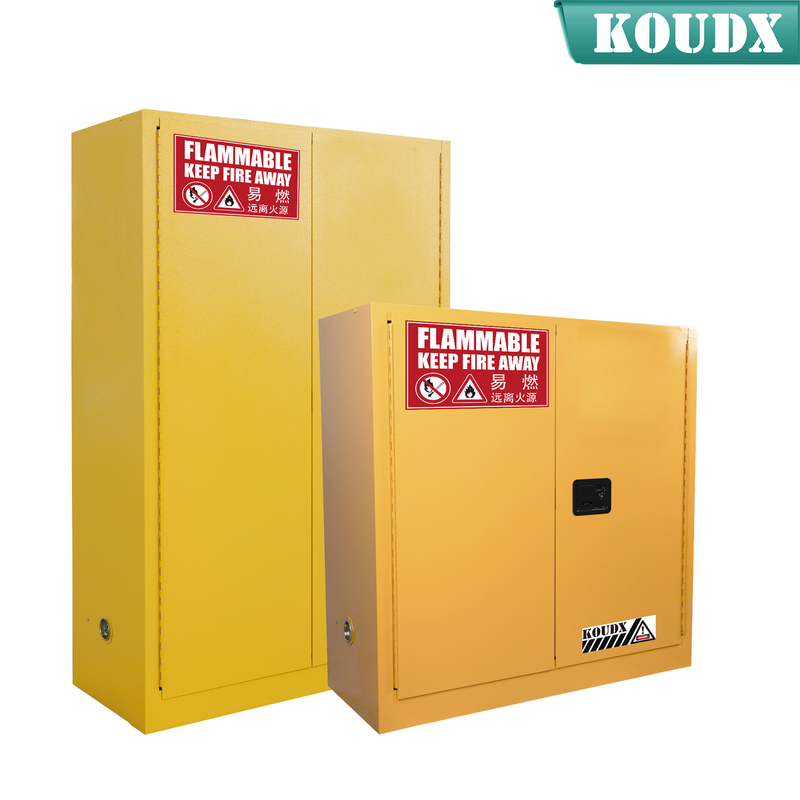 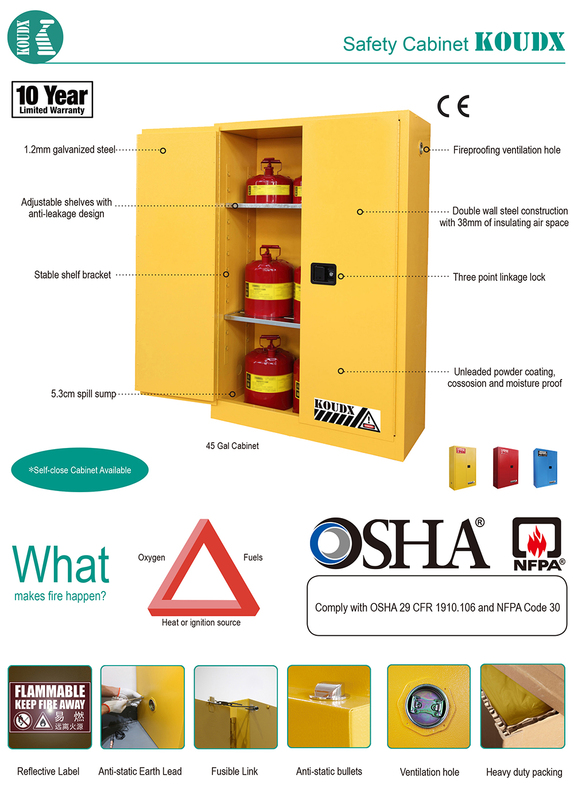 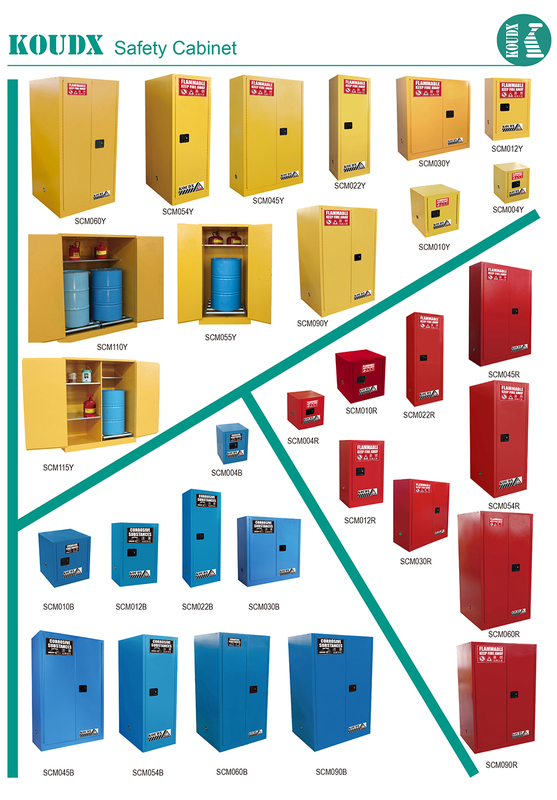 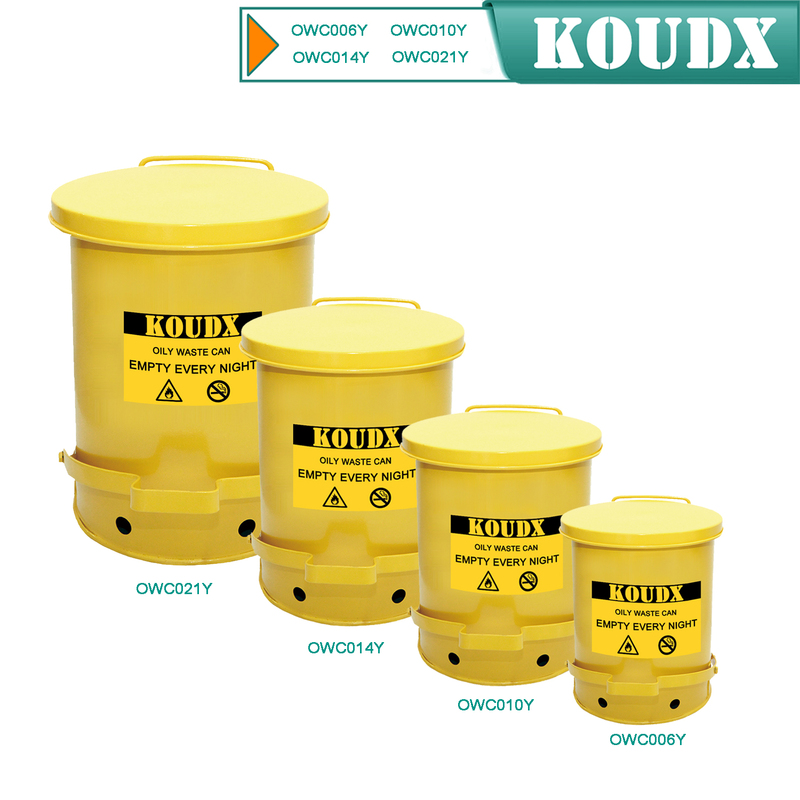 All KOUDX safety cabinets are built to the highest quality specifications.The cabinets comply with current OSHA regulations and are designed in accordance with the standards of NFPA Code 30. 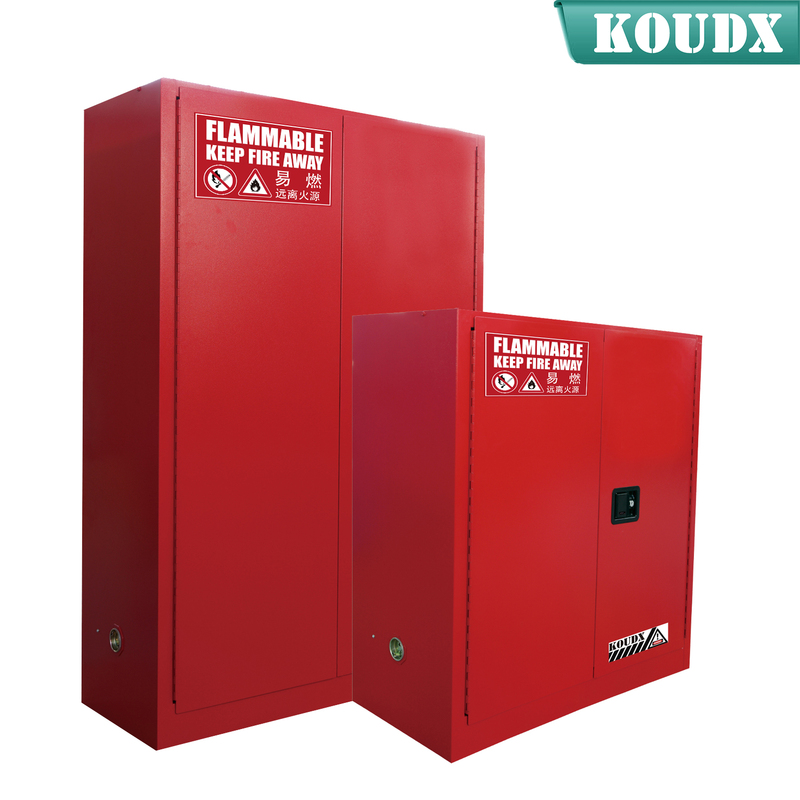 Over 1.2mm thick, fully welded,construction holds squareness for longer life, offering greater protection in a fire. 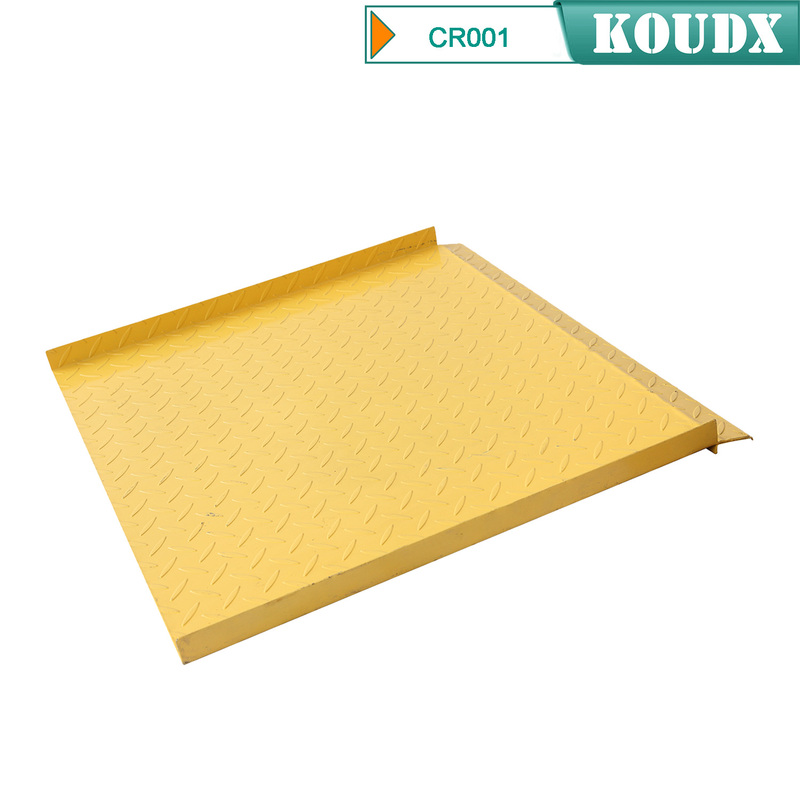 Double wall construction with 1-1/2" (38mm) insulating air space for fire resistance. 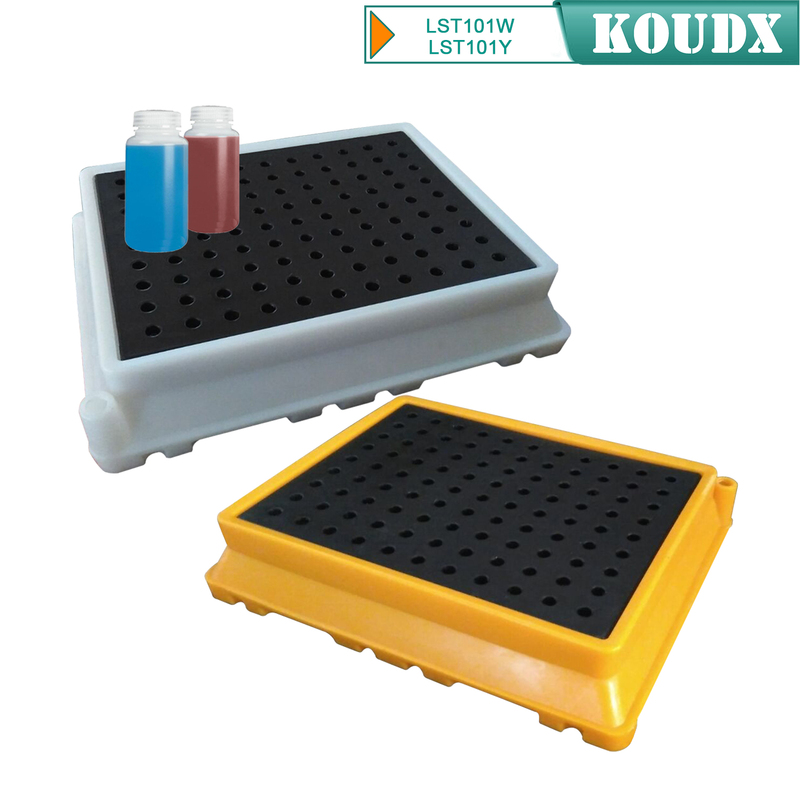 Fusible link assembly on self-closing models. 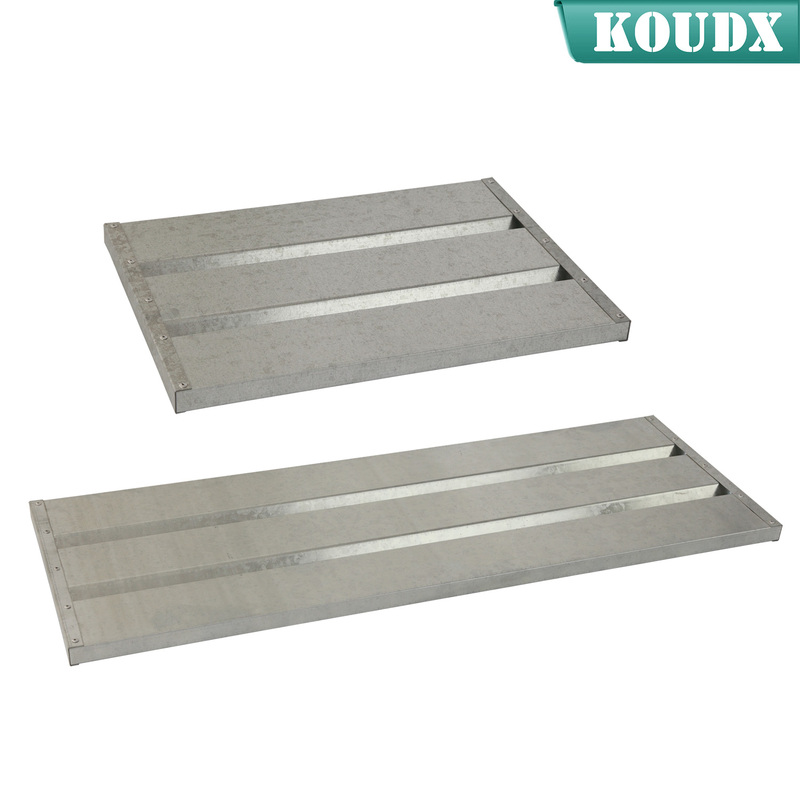 2"(53mm) leakproof sill to contain leaks. 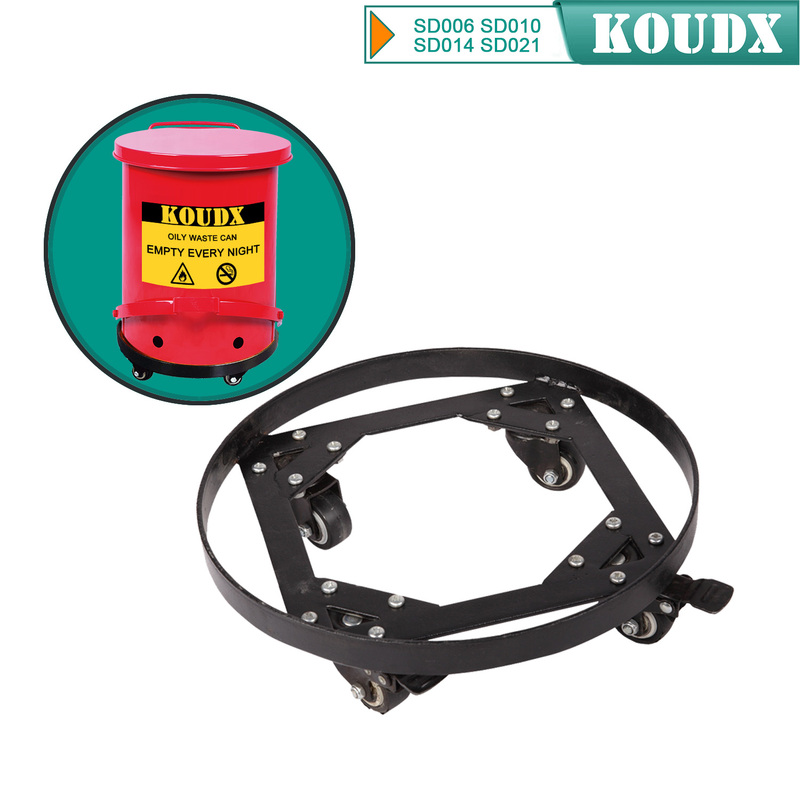 Full length, heavy-duty piano hinges. 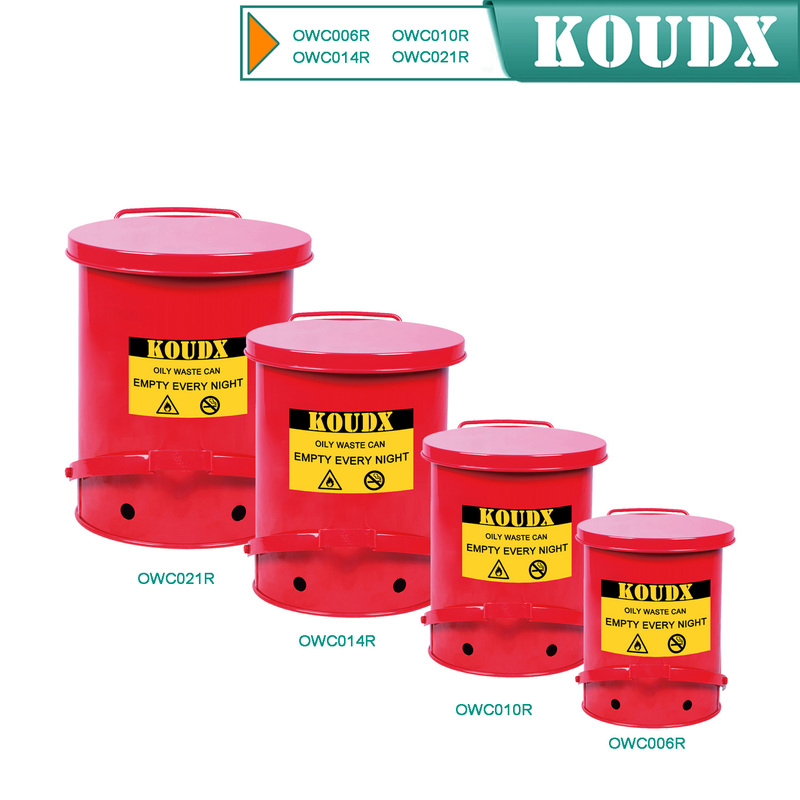 Two 2" vents with flash arrestors.